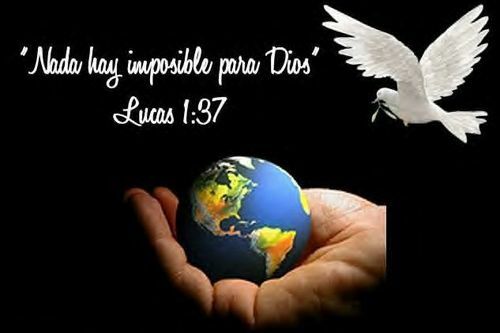 Nothing is impossible with God. And congratulations Berni!. Wallpaper and background images in the God-The creator club tagged: god image fan art creations berni. Great words and so very true ! It's an amazing picture !